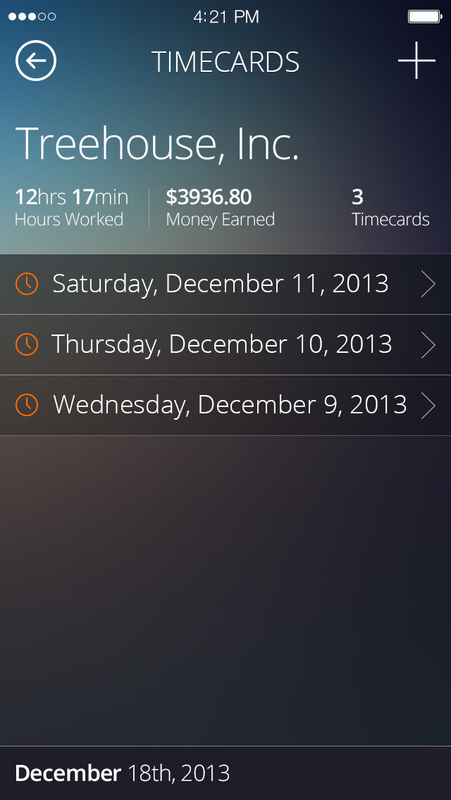 Easily keep track of your Money Earned and Hours Worked, by quickly clocking in/out of your Jobs from the Home page. 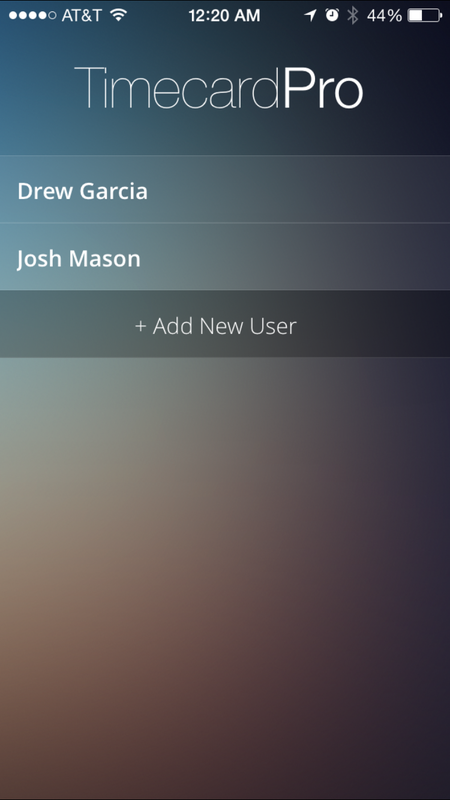 Add unlimited users to the app, all with separate data, and ability to lock each one with a password. Add as many Jobs as needed, and see a quick summary of all. 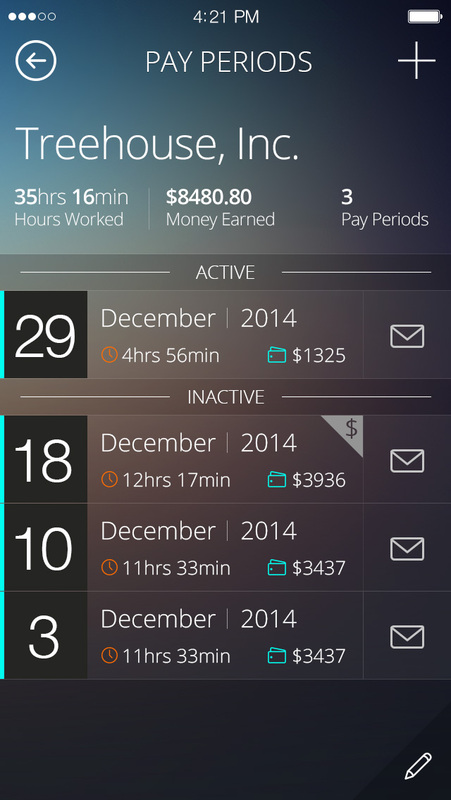 Easily keep track of your Pay Periods, and Email them on the fly, with a quick tap of a button. 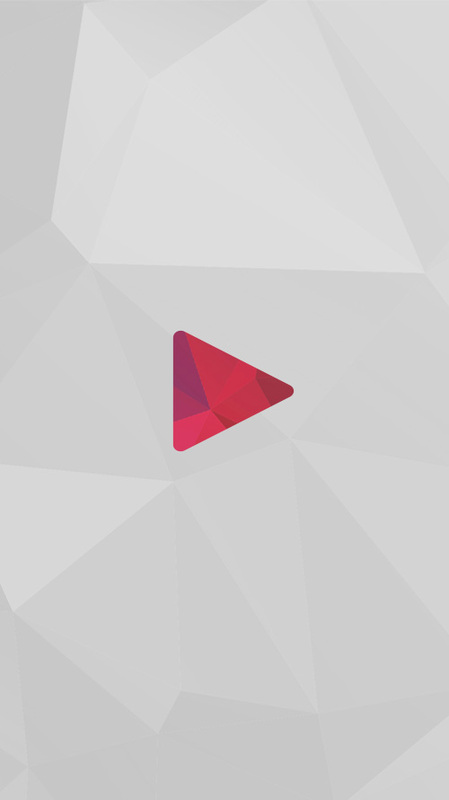 All of your Timecards, neatly compiled into one page, ready to be viewed or edited. 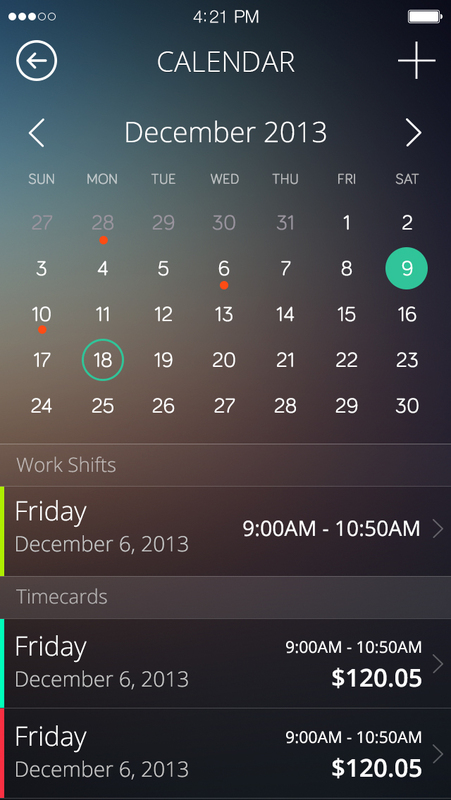 Use the Calendar section to easily Add/Edit Timecards, or to Add your Work Shifts (with reminders). 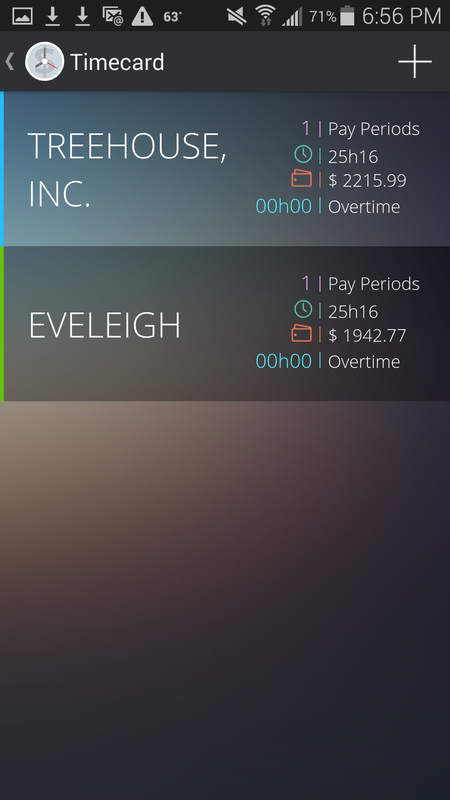 Timecard Pro is Eveleigh Studios first application, available on iOS, Android, and Windows 8. 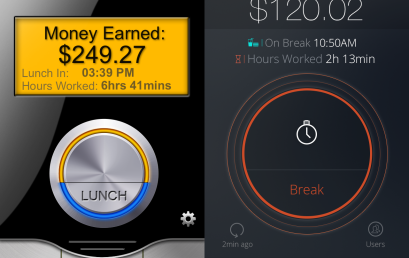 It was built with the concept of ease in mind to track your hours, money earned, and work schedule. 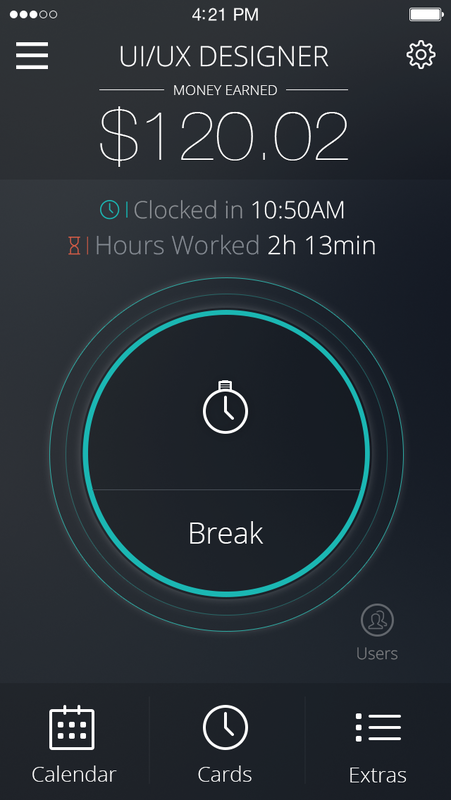 It’s perfect for anyone who needs the fastest way to keep track of their job, or employers to track their employees. 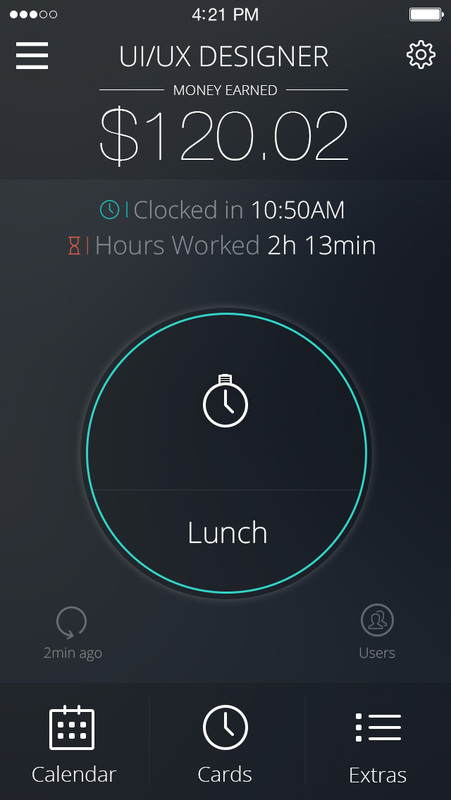 Built with the concept of ease in mind to track your hours, money earned, and work schedule. 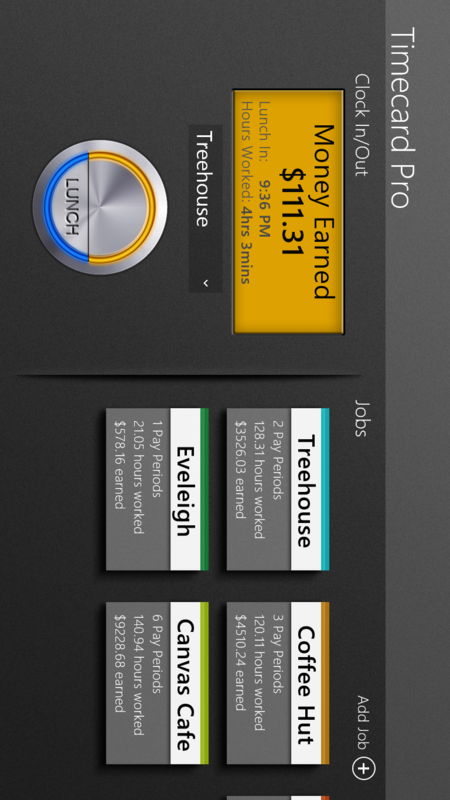 It’s perfect for anyone who needs the fastest way to keep track of their job, or employers to track their employees. Email Your Reports, or Send as a Professional Invoice! 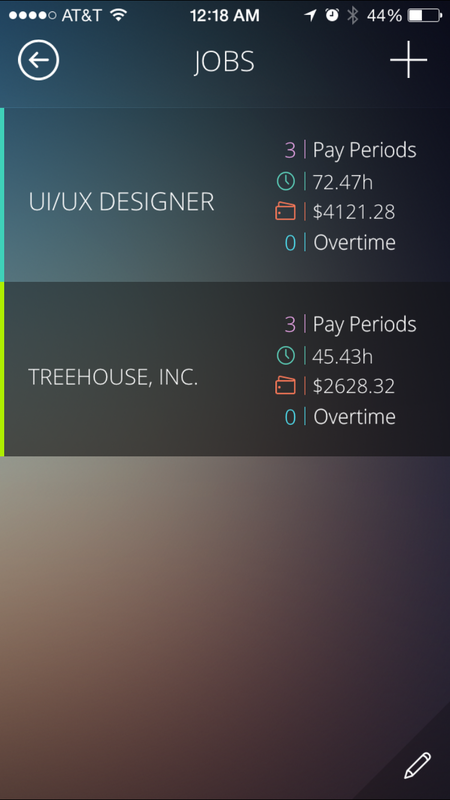 Send your Pay Periods as a nice, clean, Email Report, with the options of adding CSV and PDF attachments, or use our new Invoice section to add your Pay Periods, as well as individual items (expenses, mileage, etc…), and let the app generate a beautiful professional invoice for you. 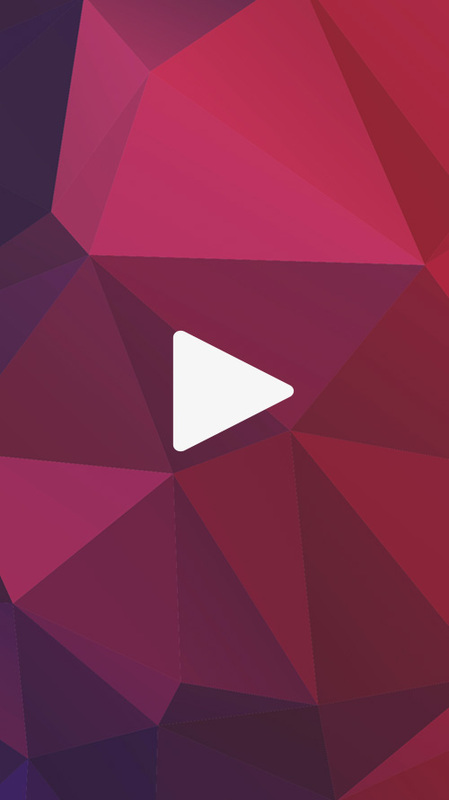 Beautiful Design, Makes it Incredibly Easy to Navigate and Use. 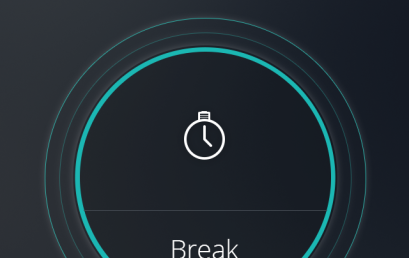 Completely re-designed for Version 2.0, you’ll love the new look, and how easy it is to accomplish the simplest of tasks. What Our Users Are Saying!